City Council Speaker Peter Vallone plans to push a homeless bill of rights through the council, despite the strong opposition of Mayor Rudy Giuliani, City Limits has learned. On June 24, the City Council passed a bill that included protections for homeless families and would have put an end to the city’s practice of warehousing homeless women and children on the floor of a city office in the Bronx. In late July, Giuliani vetoed the measure. Instead of choosing to immediately override the veto–as he did with this year’s budget bill–Vallone has drafted a new bill, due to be voted out of the council’s welfare committee sometime next month. The new bill omits minor provisions that council lawyers felt the mayor’s legal department could successfully challenge in court. Sources close to the speaker, who is seeking the Democratic nomination for governor, says he has the votes to override Giuliani’s anticipated veto. “The bill establishes baseline rights for safety net services in New York City at a time when the administration is moving away from such standards,” says Legal Aid’s Steve Banks, who helped draft the legislation. — Prevent the city from forcing people to sleep on the floor of the Bronx Emergency Assistance Unit until they find long-term placement. The city has been repeatedly held in a contempt of a state court order to stop the unsanctioned slumber party. — Provide funding for 127 case managers to help homeless people access government services and job training programs. — Cap the number of people allowed in any city shelter at 200. Several city shelters, including one run by the Volunteers of America on Wards’ Island currently houses more than 200 residents. — Create health and safety standards for shelters to replace the standards withdrawn by the Pataki administration earlier this year. Giuliani opposes all of these provisions, but the bill does offer him one sop: It folds the Department of Homeless Services back into the city Human Resources Administration-a consolidation the mayor has already made by executive fiat. The controversy involving a pioneering pedestrian plaza in a neighborhood famously transformed by quality-of-life policing is a clash between two dominant ideas in modern New York: One, that sanitized spaces represent the public square. The other, that policing can eradicate all annoyances. The Poor Have Numbers. Do They Count? The number of low-income New Yorkers is a matter of statistics. 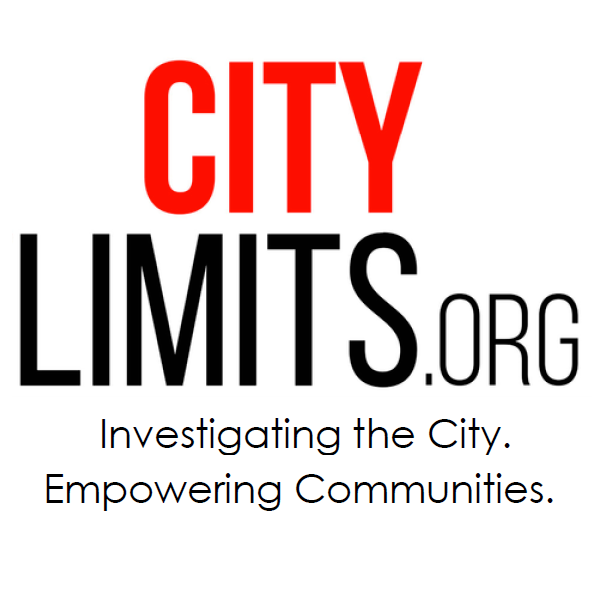 Answering deeper questions about poverty demands drilling down deep into the lives of individual people, a few of whose stories are presented in this month&apos;s issue of City Limits. Through the transitional jobs program, hundreds of former welfare recipients have performed actual city jobs—not workfare. But state budget reductions will force the program to scale back.